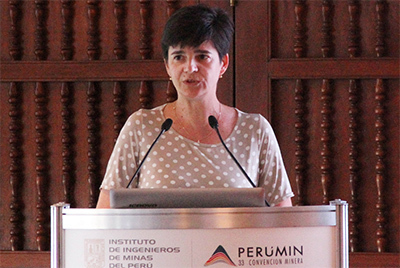 We talked with Antje Wandelt, General Director of the Peruvian-German Chamber of Commerce about the German participation in PERUMIN 33 Mining Convention. The German delegation will not only have presence at the Mining Technological Fair (EXTEMIN), but in other activities, such as the International Meeting, where they will share their experience in mining. The pre-selection was carried out from 370 papers. 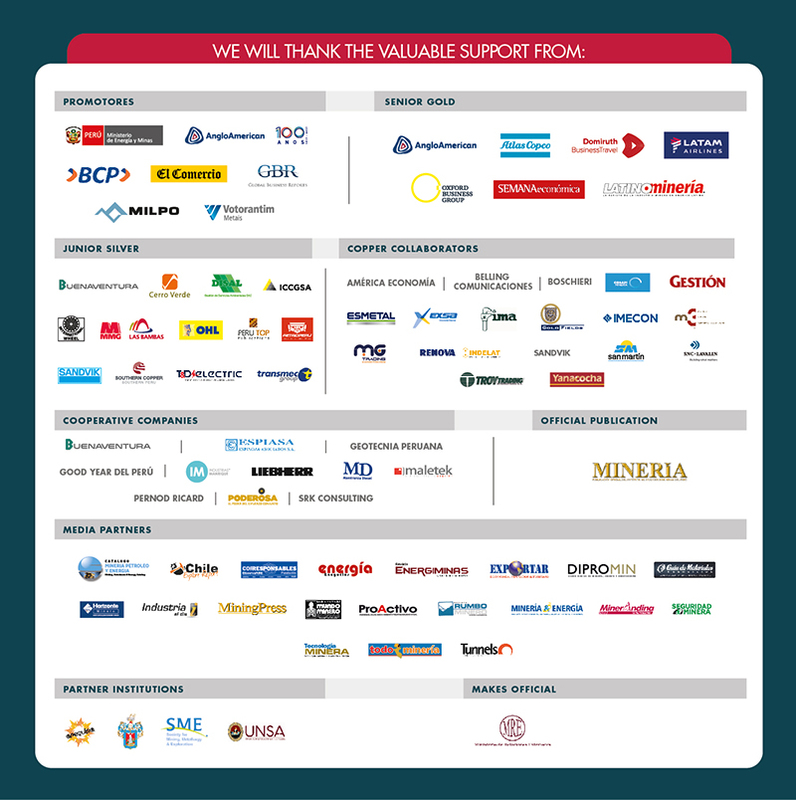 This event gathers the main researchers, professionals and academia members of the mining industry and related sectors that compete to win the prestigious National Min ing Award. Last Monty, the First Preparatory Workshop for technical papers authors competing for the National Mining Award was held. 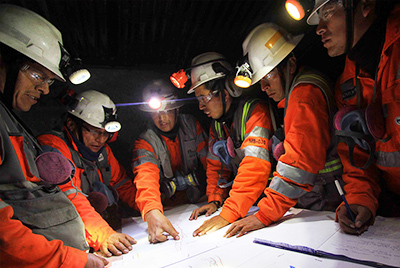 This award is the top prize in the mining sector that is granted during the Technology and Innovation Meeting of PERUMIN 33.